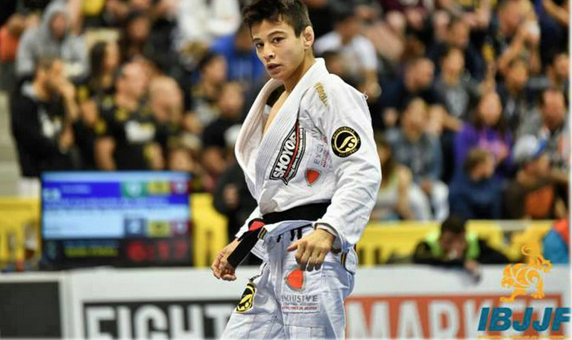 One of the biggest names in Jiu-Jitsu, Joao Miyao is coming to Brea Jiu-Jitsu to give a seminar! The seminar will be held on June 6th at 6:00PM. This is the day after world championship finals, so if you are in town this works out perfectly! We are limiting to 35 people. The cost is $80. Whats New At Brea Jiu-Jitsu? Brea Jiu-Jitsu is a BJJ Academy in Orange County, CA that offers a variety of BJJ training programs, including Kids BJJ, Kids Competition BJJ, Women's BJJ, Advanced and Adult Competition BJJ and more! Our progressive approach to Brazilian Jiu-Jitsu training adds more to the classical approach to BJJ training, including video analysis and warm-ups geared toward improving your game for BJJ competition. Brea Jiu-Jitsu is located in Orange County and is a great place to train if you are located in Brea, Placentia, Fullerton, La Habra, Anaheim, Diamond Bar, Rowland Heights and more. Stop by for a free introductory BJJ class.